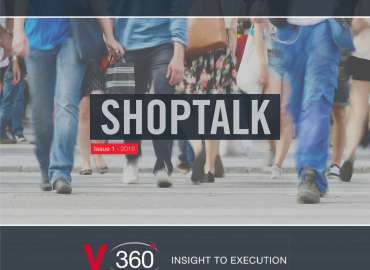 V360° are delighted to share the first Shoptalk since our launch! v360 © 2018 . All rights reserved.